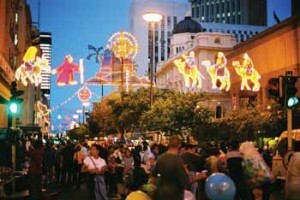 The holiday season is here and there are numerous fun events in Cape Town to look forward to. Whether you are interested in visiting Christmas markets where you can purchase gifts for your loved ones or you wish to listen to a live music show and attend a cool beer festival, there is plenty to choose from. 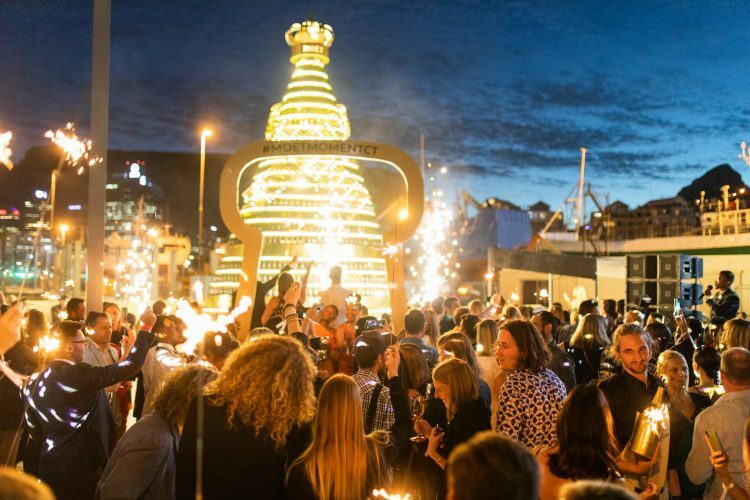 We’ve gathered some of the best events in Cape Town happening this December. Check it out. 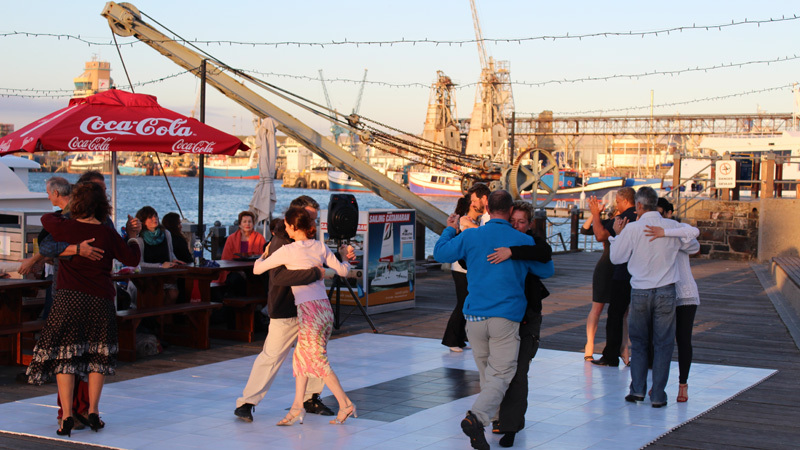 The Annual Cape Town Marathon brings fabulous South African dancers who will entertain you with their dance moves at the V&A Waterfront on December 8. 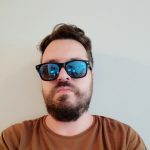 The entrance to the event is free of charge and two International teachers including Mario De Camillas from Argentina and Sidney Grant from New York will also attend the marathon. If you wish to participate in the marathon, keep in mind that the registration is essential. 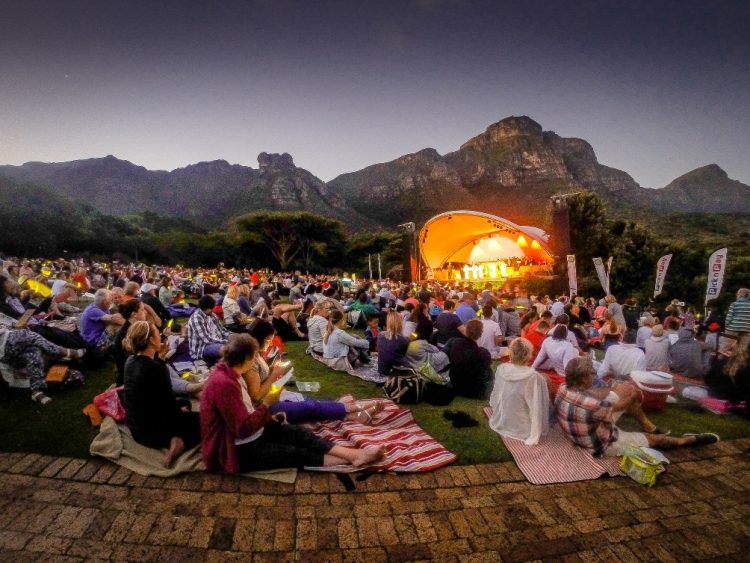 One of the most anticipated holiday events in the Mother City, the Carols at Kirstenbosch attracts thousands of visitors to celebrate the festive season. This year’s celebration is special because the event celebrates its 30th anniversary, promising to be the most festive event in Cape Town. The event is proudly hosted by the Rotary Club of Kirstenbosch and sponsored by Pick n Pay. Sing along to the popular festive tunes and bring your own picnic. For those who don’t want to be bothered with preparing a picnic for the event, Pick n Pay offers a nice picnic that includes everything from brownies and pates to cheese and baguette for just R195 for two people. Expect to find a variety of treats for sale such as mince pies, gammon rolls, and tasty burgers. Please note that wine will not be on sale at the event, so you are welcome to bring your own. Head out to the Old Biscuit Mill to enjoy rum cocktails from local craft distilleries at the Pan African Rum Festival this December. 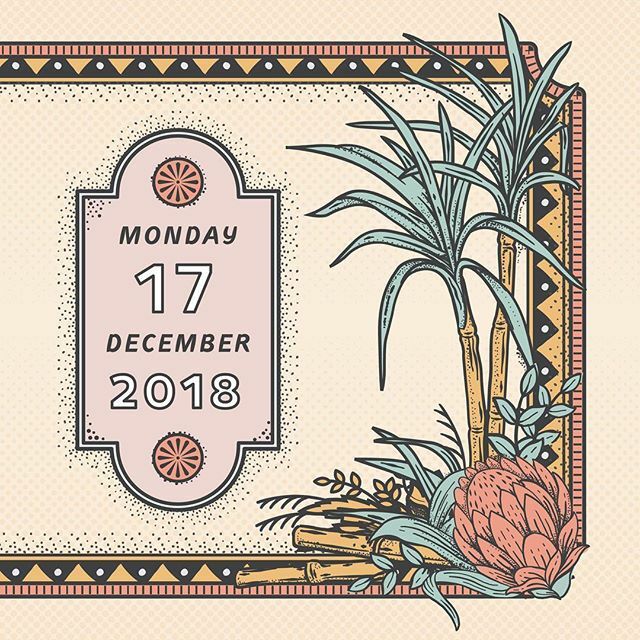 Each producer will present an exotic selection of the finest rum and some of the best street food vendors will be serving festive dished prepared especially for this event. 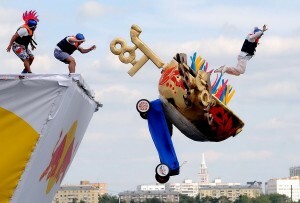 Besides drinks and food, live acts are scheduled to perform throughout the event. The tickets for this event will set you back R150 per person. 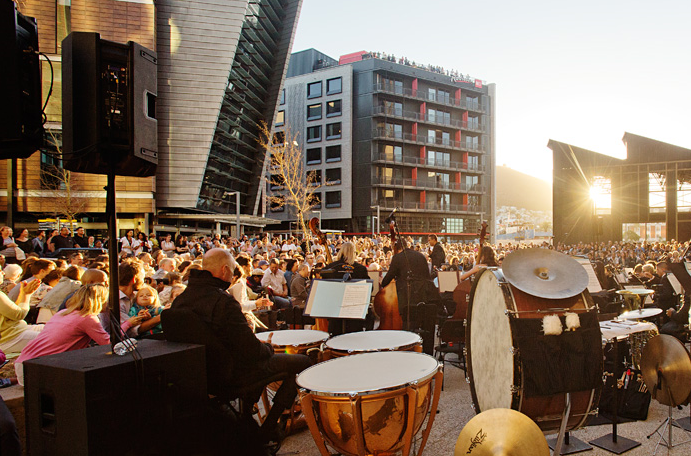 There are many music events in Cape Town this December and the Cape Town Folk Fest at the Silo District is probably one of the best ones. 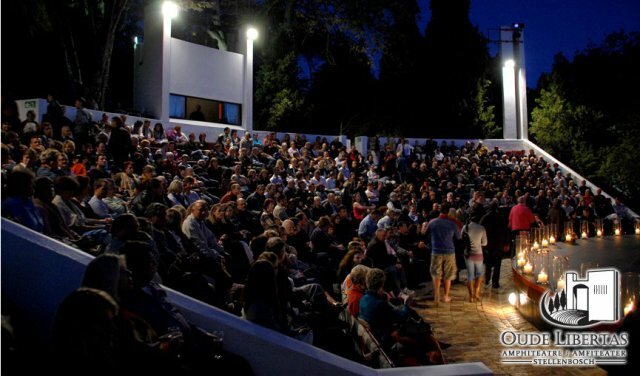 This free outdoor concert features a stellar line-up including names such as Gangs of Ballet, Medicine Boy, Vusi Mahlasela, and the Rudimentals and many others. The show starts at 7 pm on December 7. 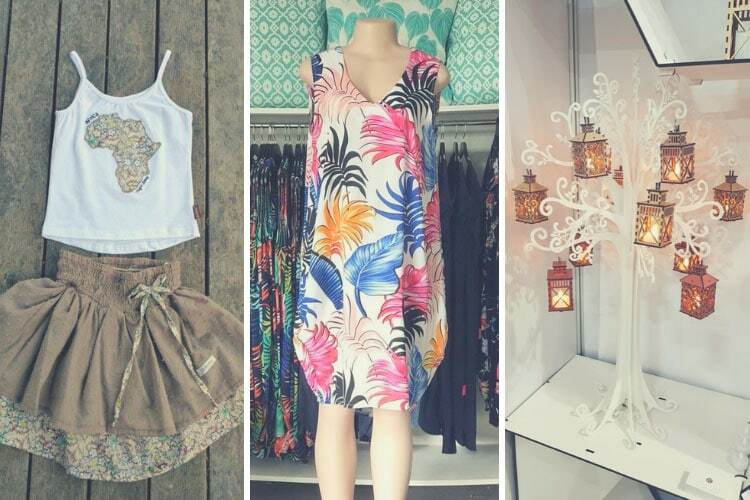 Taking place in a quiet seaside village of Kommetjie, the annual Fab Ideas Christmas Gift Fair features over 120 exhibitors selling everything from skincare and clothing to décor and jewelry. In case you get hungry, dozens of food vendors like Big Bites and Wow Yummy Juice are serving tasty foods and drinks. Travelers who are planning to visit with kids will be glad you hear that entertainment options like soccer darts, games, and craft demonstrations are available on-site. The good news is that the entrance to the event is free to all visitors. Please check their website for more information www.fabideas.co.za. Beer lovers will definitely want to attend the annual Darling Summer Beer Festival this December. 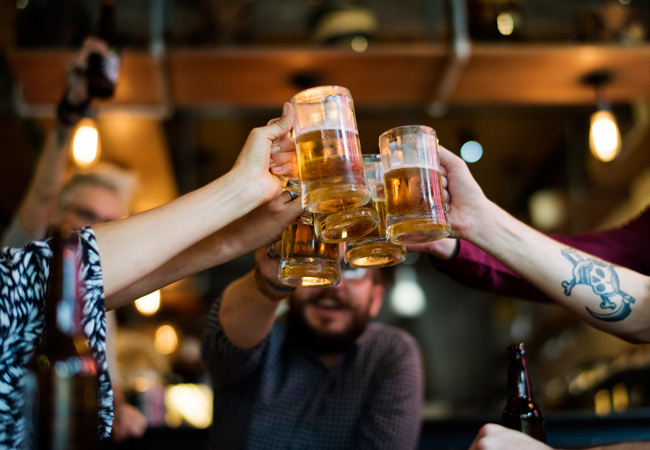 As always, the festival attracts some of the best microbreweries and a variety of beers is available, as well as wine and non-alcoholic drinks. Local bands including Stone Jets, Jackal & the Wind, and Cross Current are there to keep you entertained throughout the event. One ticket includes a free beer and a tasting beer glass. Don’t know where to celebrate New Year’s Eve in Cape Town. Make a reservation for the fabulous Oude Libertas event where you can dance to the sound of the oldies. The Oude Libertas New Year’s band features talented musicians who will be accompanied with awesome singers including Juju Domingo, Zolani Shangazi, Sima Mashazi, and others. The bar is going to be open all night long and you can show your best moves at the dance floor. Boity and Maps opened the festive season in glamourous champagne style at the Moët & Chandon Golden Tree Lighting Ceremony at the V&A Waterfront on the 29th November 2018. If you miss the ceremony, you can still enjoy the golden tree experience, which is now situated in the Silo District until 6 January. The tree is wrapped in a shining gold ribbon created with over 2000 discs. A Moët Music Box was also created to allow visitors to individually interact with the golden tree by turning the music box lever to activate a magical 40-second lightning show to bring the tree to life. It’s definitely a place to take your friends and family to this festive season. This festive season, Spier Wine Farm has got a range of fun activities to choose from. Join the opening ceremony of the Spier’s first Light Art Show on December 8th, Christmas Courtyard Lunch and a festive picnic on the Werf. 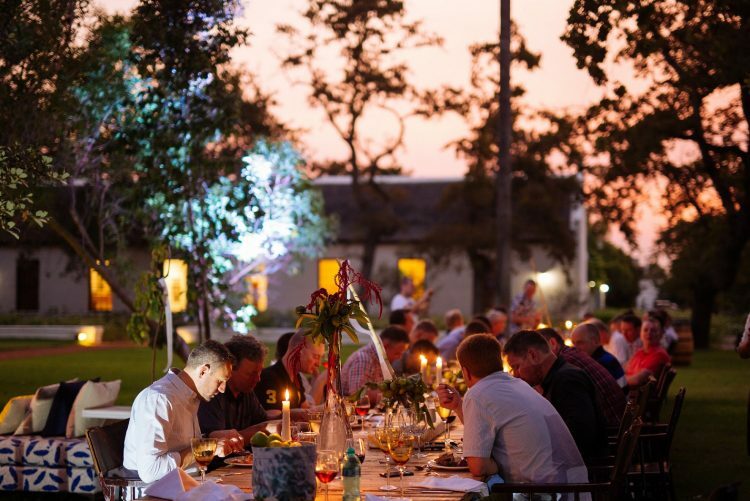 Spier’s farm-to-table restaurant on Christmas and Boxing Day, as well as a bountiful harvest table with festive inspired dishes at Eight Restaurant. The Spier Light Art Show will be lit up till the end of January 2019. Don’t miss the Comedy in the Vines with Barry Hilton on 29 December. New Year Eve celebrations will kick off on 31 December with Mix Flava’s tunes to get you in the mood! Click here for bookings and enquiries. This December, KWV Sound Stage Gig features plenty of warm hearty music to keep you company at the Bay harbour Market. Don’t miss the Astrafunk & The Space Cats this Friday, Mazula on Saturday and Mark Haze on Sunday. 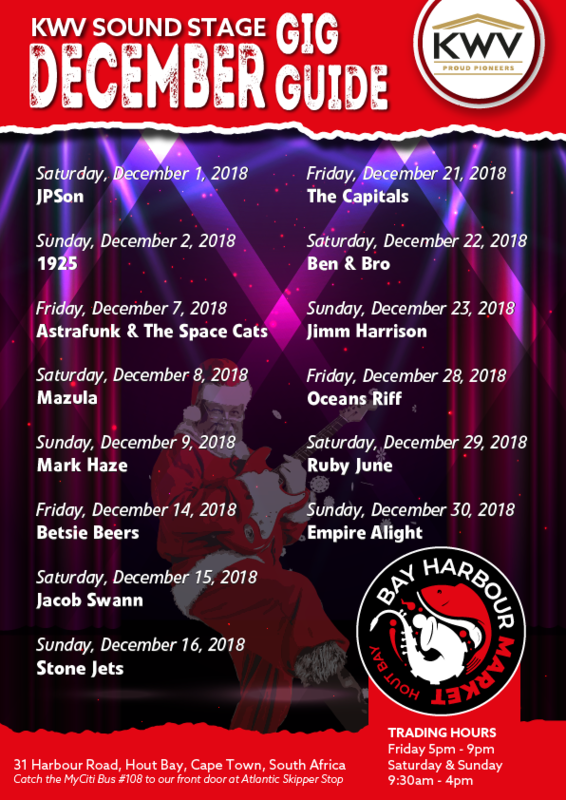 Enjoy the amazing musical performances and creativity, great food and the vibey atmosphere of Bay Harbour Market. You’ll definitely have a great time this festive season! Who else is ready to see what December in Cape Town 2018 has to offer?! 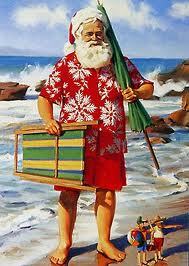 We can’t wait to get into this festive season! If you are dreaming about coming to Cape Town this month, we can also help you plan your holiday! We offer a wide range of tour activities and luxury accommodation. 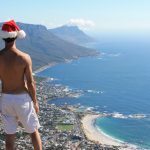 We’ll help you find the ideal base from which to enjoy the many events happening in Cape Town this December. Get in touch if you’d like to find the perfect place to stay during your holiday.